Mystique in Naples, Florida is the newest luxury waterfront condo in Pelican Bay. Mystique condominiums are available for purchase now. Call 239-417-1115 for a brochure and more information. Mystique is a waterfront, luxury high rise condominium featuring some of the most amazing Gulf views in all of Naples. Many units are already under contract in anticipation of the finishing date in early 2019. These ultra luxury condominiums range from 4,000 square feet to 5,ooo square feet. Mystique prices are currently $1,200,000 to over $7 million. As an authorized Co-Brokerage for Mystique, please call White Sands Realty at 239-417-1115 for pre-construction prices, a brochure or floor plans. Please send me more information on Mystique. Is it on the beach? Thanks Daniel. 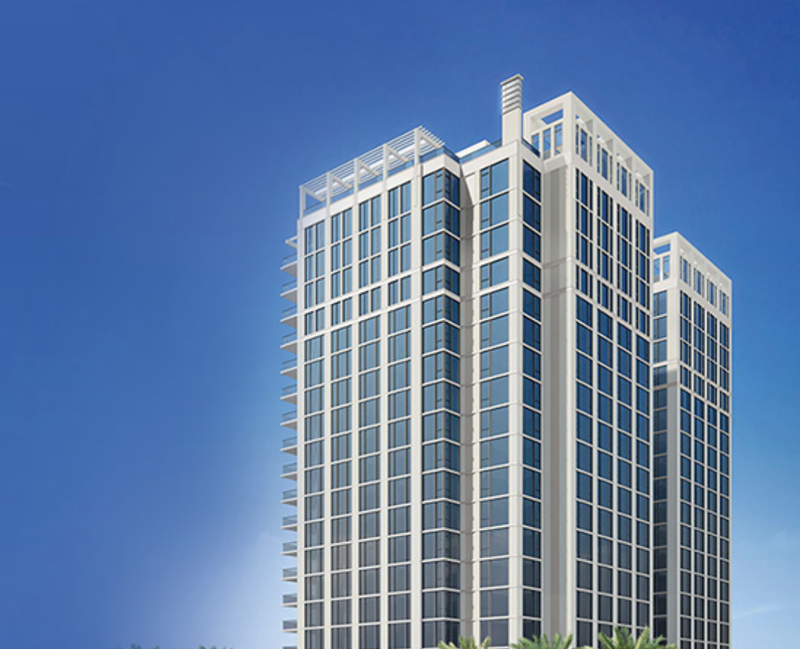 Mystique is the newest and most luxurious high rise in Naples. The Gulf views are breathtaking. It’s not directly on the beach but you have a private path to the beach and you have access to both beach clubs in Pelican Bay. We can walk you through the building and show you the views. We’d be happy to send you more information.